Depending on their species aquatic plants absorb a significant portion of their mineral nutrient supply through their roots. The stronger the aquatic plant root, the more nutrients are absorbed this way. 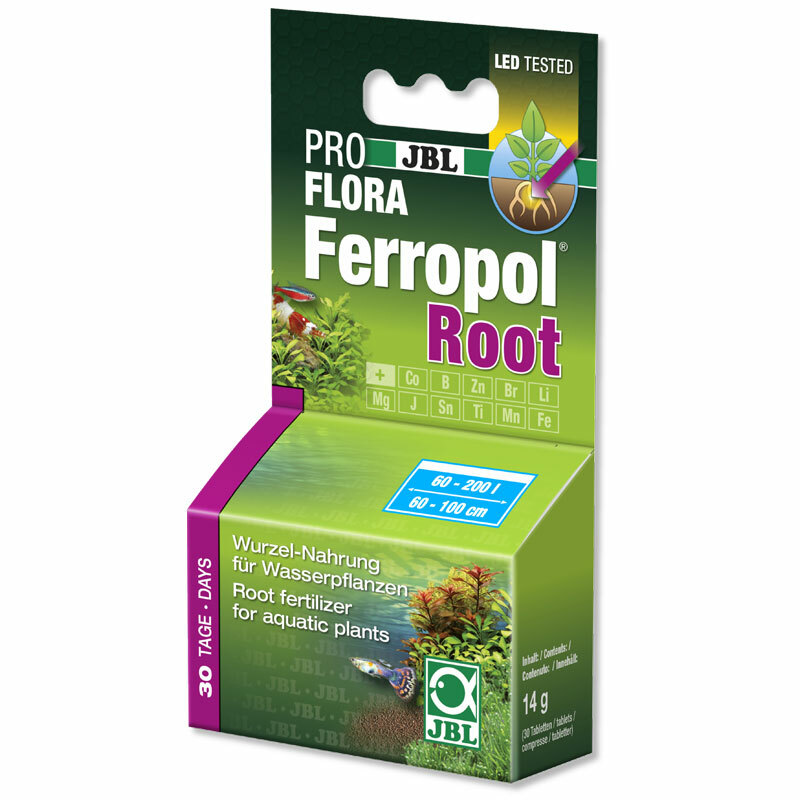 In addition the root hairs of aquatic plants have the particular facility to solubilize precipitated iron (Fe3+) and thus supply it to the plants.